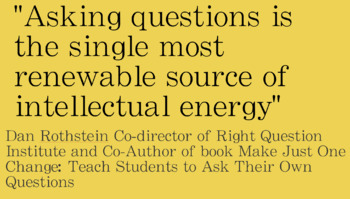 This Prezi walks you through the Question Formation Technique (QFT) adapted from Make Just One Change: Teach Students to Ask Their Own Questions by author Dan Rothstein Co-director of Right Question Institute. 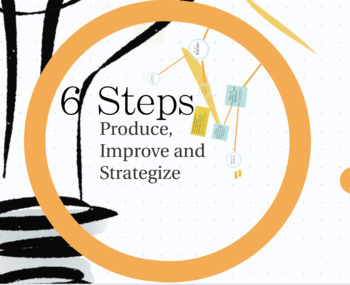 What you are purchasing is the use of a Prezi created to present the QFT steps outlined in the book. 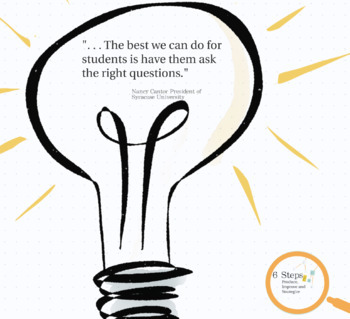 You can use this Prezi with any class or lesson where you want students to generate high level questions for classroom discussion, research etc. Using this format gives students agency over their learning and prompts them to think deeply about what they want they do not understand.